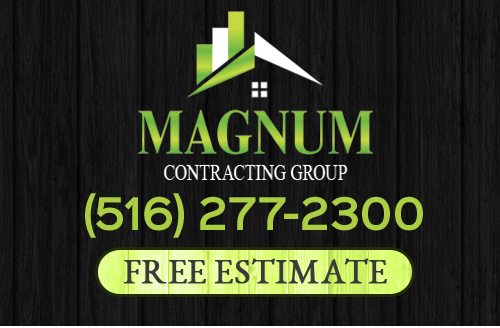 At Magnum Contracting Group, our Long Island roofing contractors are dedicated to providing local residents and businesses with the highest quality roofing services possible. 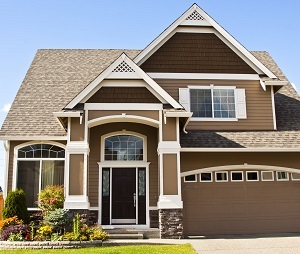 Our team of experts have the knowledge, skill, and ability to take care of your roof at all stages of its service life, from installation to replacement. The one constant in everything that we do is our goal to achieve complete and total customer satisfaction. Our Long Island roofing contractors and remodeling professionals work with all conventional roofing materials including asphalt shingles, tiles, metal roofing, and flat roofing. In every service that we provide, our goal is to add long-term value and enjoyment to our customers' properties. We would be honored to bring this dedication to excellence to task for you during your next roofing project. Call Magnum Contracting Group today if you need to hire a professionally licensed roofing contractor in Long Island. Our polite and knowledgeable staff would be happy to take your call and to answer any questions that you may have. We can schedule your appointment today. If you would like to know more about our Long Island roofing contractors, please call 516-277-2300 or complete our online request form.